Google’s video app YouTube Kids may be designed to appeal to children, but it’s really been built for parents who want to ensure their youngsters can watch their favourite Minecraft channels without stumbling on adult-themed content. As of today, YouTube Kids is getting ever better thanks to an update that not only caters to parents, but also the kids themselves – especially those with an irritating brother or sister! The major update this time adds a layer of personalization and fresh coat of colourful paint to the reworked YouTube app. The biggest addition is support for multiple users which lets each child set up their own profile. These profiles will work across all devices tied to the same Google account too, so switching between a phone, tablet, or even a smart TV won’t disrupt each child’s viewing habits. Each child can also set up an optional passcode to keep their siblings from messing up their own profiles. For parents, the YouTube Kids team has changed the setup process for the better. Now, when a parent enters a child’s date of birth, the app will adjust its look to suit their age range. The app also now advise parents on how information entered during the initial setup process will impact what their child can watch. 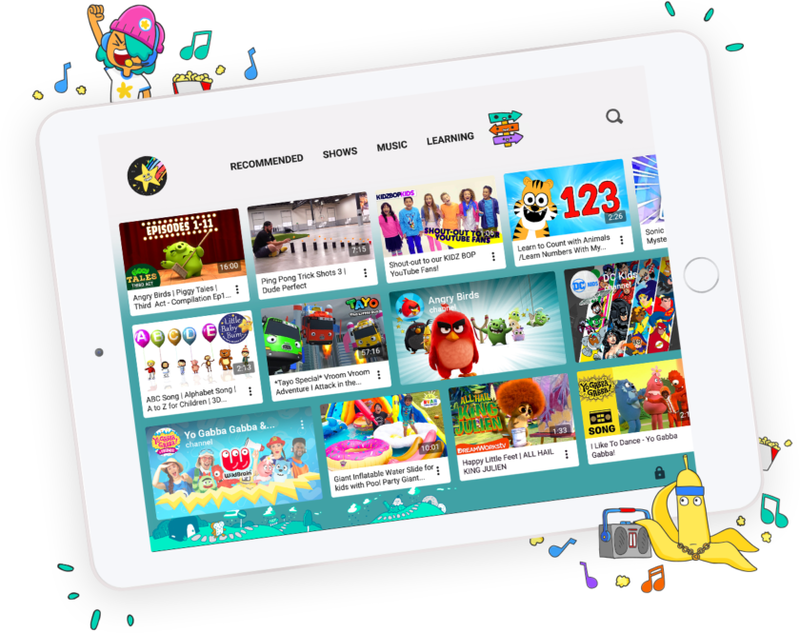 Launched in 2015, YouTube Kids has since expanded to 37 countries and has reportedly generated 70 billion views, with more than 11 million weekly active viewers. That’s a significant step up from the 30 billion views and 8 million weekly active viewers the app had recorded in April.